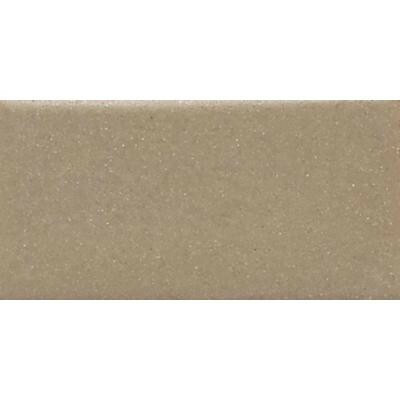 The daltile rittenhouse square 3 in. x 6 in. Elemental tan ceramic floor and wall tile is suitable for use on light-duty residential floors, including floors in bathrooms and bedrooms that are not directly accessed from the outside. The tile is designed for indoor residential use and is marginally skid resistant. It comes in an attractive tan color, and it has a smooth, glazed surface. You can buy this product in our internet market. We will be glad if you make the right choice.